Link investing is a unique SEO concept and doing it regularly will fetch you rich rewards in your feature blogging career. So, what really is this link investing? 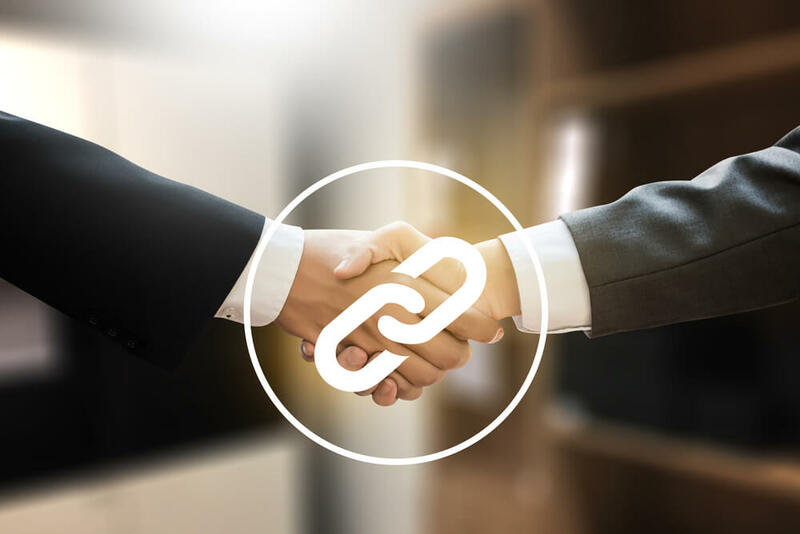 Link Investing is not a way, It’s a great strategy to get backlinks for your new blog or website. Investment in links is a future growth strategy for a long term plan. You have to shortlist low Google PR blogs in your niche which have the potential to grow in the future. The same niche is most important here, otherwise, the main purpose will be null and void. The number of blogs in your list depends on your link building strategy. Start with 5 to 10 blogs in the beginning. Again, your shortlisted blogs should be promising enough to make your link investment successful. Blogs which are 6 to 8 months old, with a Google Page Rank of 1 or 2, posting high-quality content regularly and domain registration period is at least 2 to 3 yrs are few important signs to spot promising blog. There is a greater chance of acceptance of your guest post on these low PR blogs, as opposed to high PR. If you are guest blogging for some time, you must have aware of the difficulty of posting on authoritative and high PR blogs. Many times they reject your guest post straightway without responding your Email. Because, not only they have a battalion of quality content writers, but also get tons of high-quality guest posting requests, every day. The backlinks you put at the end of your posts is your currency (Savings) and plays the most important role. The anchor texts should be your dream keywords related to your niche. And, shouldn’t be the same on your every guest posts. Google penalizes heavily for sites having exact anchor texts as backlinks. So, make a solid list of anchor texts by through brainstorming, and put them turn-wise, naturally, with or without altering a bit. Suppose you have acquired 10 backlinks from 5 high potential blogs with Google Page Rank 1 or 2. After 2 or 3 yrs, if the same blogs will become Page Rank 5 or 7, your investment will be 5 folds! Without even spending a penny!! If you are not a great copywriter, or not a famous expert in your niche or field, or without having an authoritative website or blog, you can’t even think of guest posting on PR 7 or PR 9 sites. If you are a serious blogger, planning to pursue your blogging career for long-term, maybe for next 10 to 14 years, then start investing in low PR links today. I am a Blogger and Youtuber. I love to share information about Social Media, Blogging, WordPress, Internet and Technology. Blogging is not only writing something and publishing, but it’s a great medium to share quality information.